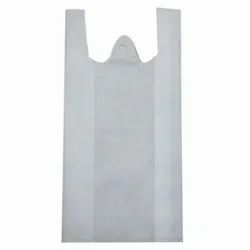 Pioneers in the industry, we offer promotional non woven bag, 10x13 20gsm non woven bag, fancy non woven bag, 20 gsm non woven w cut bag 13x16, 20 gsm non woven w cut bag 10x14 and non woven bag from India. 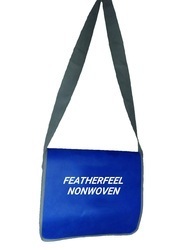 We also have the expertise in manufacturing the a wide range of Promotional Non Woven Bag. 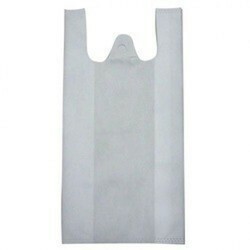 We are one of the leading manufacturers, exporters and wholesalers of 10x13 20GSM Non Woven Bag. 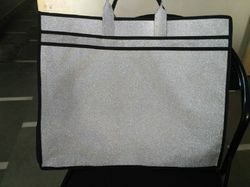 This is silver sign bag in laminated non woven fabric. 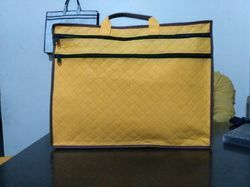 This is new pattern in self non woven bag. it is available with your logo and name. 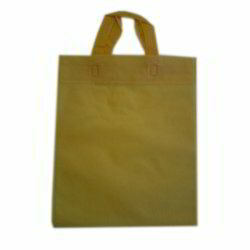 We are one of the distinguished names in the industry actively engaged in manufacturing and exporting a wide array of Loop Handle Non Woven Bag.